Transports heavy objects to help prevent damage to back, knees, etc. Strong, fully-welded tubular steel construction with pneumatic tyres wheels. 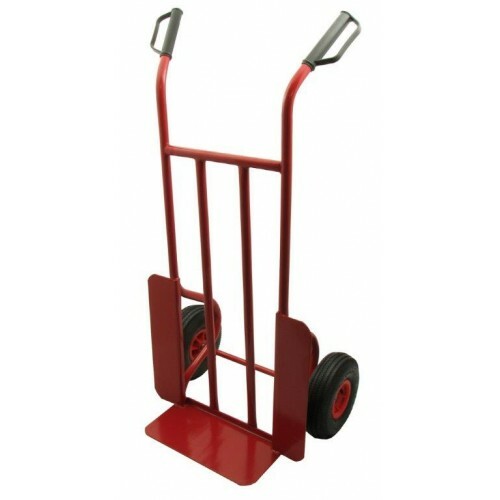 Can be loaded directly via the flat sled, or rested on its angled handles for easy horizontal loading.